Can you believe it? 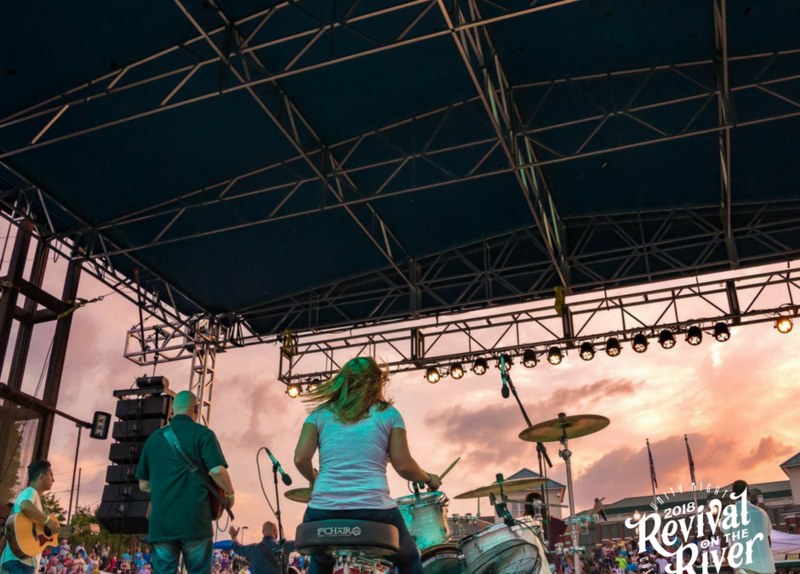 This April 20th, we will be hosting our 5th annual Revival on the River. There will be fun for the whole family, FREE FOOD, positive music and messages. Come and join us to celebrate unity, life and community! Everyone is welcome! Gates open at 6PM EST! click here to find us on facebook!! What’s the story behind the beginning of ROTR? In 2014 we hosted a night of free food from Chick-Fil-A, local christian music and family fun! We celebrated the unity that we have among the Tri-city area by enjoying a night of music, fellowship, food and encouraging messages. We were honored to have both Mayor Tomlinson and Mayor Lowe and several other key leaders speaking on the subject of unity. We also had music groups from local churches that played that night a wide variety of contemporary christian, gospel music and hymns! Which venue will RORT be at? The Phenix City Amphitheater is where this year’s Revival on the River we be located. It is a place that will be packed full of energy with one common goal – to unite the Tri-city area by enjoying a night of music, fellowship, food and encouraging messages. Do you have a passion to serve? If so, we need your help! Click the link below and sign up for an opportunity to serve the community and help Revival on the River be successful!